Conveniently located close to schools, restaurants, and retail. 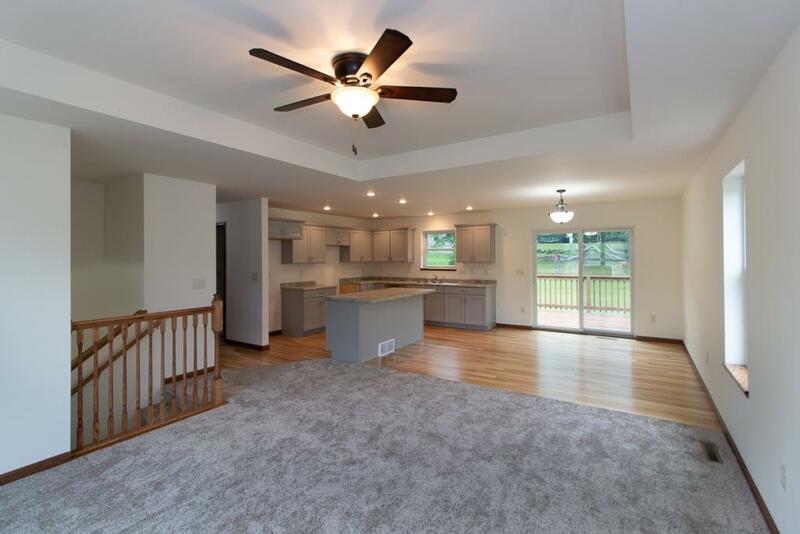 This 4 Bedroom ranch has been nicely updated throughout the years to include newer windows, roof, furnace, A/C unit, flooring, along with updated bathroom(s) and kitchen. Good size bedrooms. Plenty of space in the living room with a wood burning fireplace. Lower level family room along with plenty of additional space for storage. Part of the back is fenced in. This one won't last long on the market!